​posts of a historical nature, independent research on one-room schools, historical vignettes about country schools, and ideas for your museums or re-enactment. Share your enthusiasm about country schools! 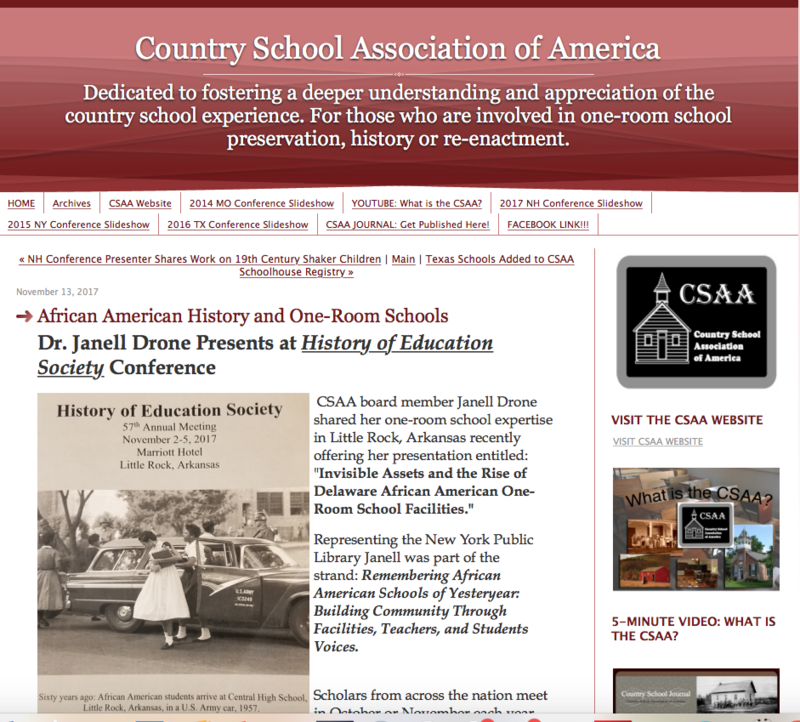 CSAA Suggested Resource for your Schoolhouse! Do you know of a one-room school museum in your area? Are you involved in the preservation of a country school? Have you attended a one-room school, taught in one, or re-enacted in one? Have you written a book with a country school setting, worked on the restoration of a one-room school, or ever visited one? Are you familiar with one-room school history? Do you need advice on programming or promotion of your schoolhouse museum? Do you enjoy photographing schoolhouses? Would you simply like to know more about research, preservation, and education concerning country schools? Do you know there is a national organization dedicated to the preservation of our remaining country schools? If you said yes to any of these questions, this is the book for you! For over two hundred years, country schools were the nation’s most reliable educational institutions, and over 200,000 once dotted the American landscape. 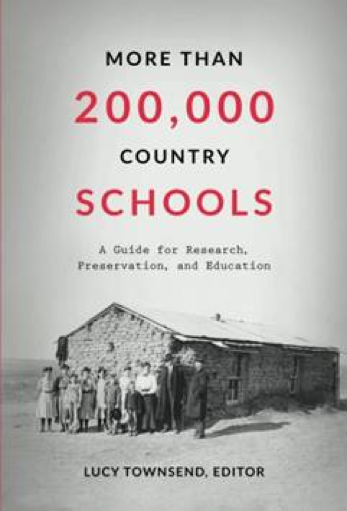 This book contains interviews with thirteen people who completed projects dedicated to the preservation of country school history. They set out to make a lasting contribution to their communities, and they completed worthwhile projects with neither major grant support nor national recognition. A “must read” if you are interested in country schools. This book can be purchased from Amazon at the link above left.